From March through June, Dr. Dudney is whitening teeth to raise money for seriously ill, disabled, and underprivileged children in Alabama and around the world. 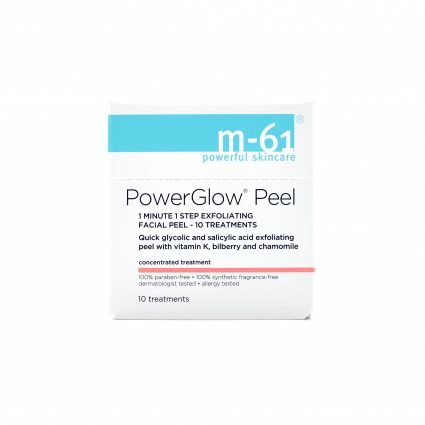 100% of the teeth whitening proceeds will go to children’s charities. Fifty percent of the donations will go to local charity “Smile A Mile” that serves the children of Alabama battling cancer. The remaining balance goes to “Smiles for Life Foundation” to be distributed to worthy and approved children’s charities across the world. When you pay for your discounted teeth whitening you’ll write a check directly to the Smiles for Life Foundation, not to the dental practice. Dr. Dudney is a member of the Crown Council, an alliance of leading-edge dental teams that are passionately committed to promoting oral health, fighting oral cancer and serving their local communities through charitable work. 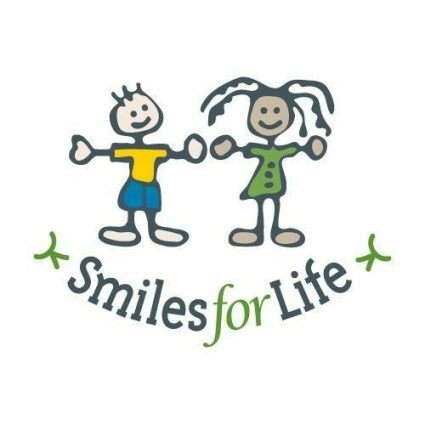 Since 1998, The Smiles for Life Foundation has raised over $40 million, benefiting hundreds of children’s charities. Dr Dudney has had a patient-center private practice in Alabaster since 1982 as a general dentist with focus on cosmetic dentistry. Dr. Dudney teaches hands on programs and has presented workshops and lectures at dental meetings and conferences around the world. In addition, he has authored several articles on aesthetic and restorative dentistry. Now is the time to schedule your teeth whitening for a good cause! 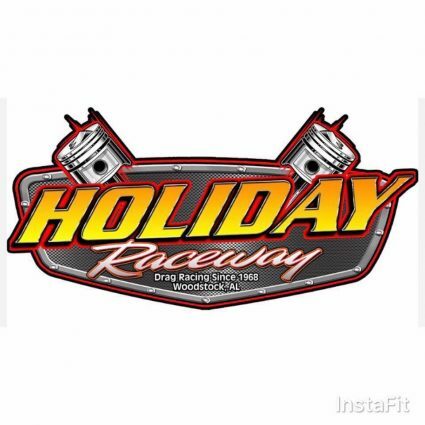 Find on Facebook, Twitter, and Instagram for updates. 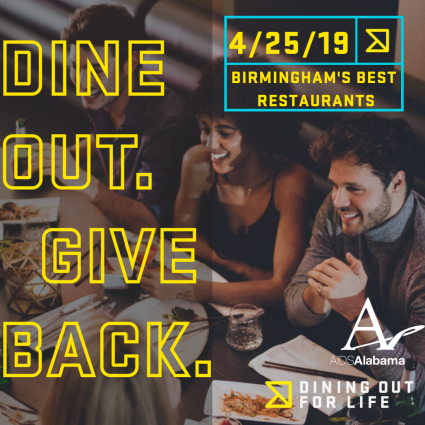 Dining Out For Life is coming back to Birmingham for its 10th year! On Thursday, April 25th, you can contribute to the local fight against HIV/AIDS by simply dining out at a participating restaurant and at least 25% of your bill will be donated to AIDS Alabama. All funds raised in Birmingham enable us to continue providing critical services to Alabamians living with HIV and their families. Dine Out. Give Back. Check back for a complete list of participating restaurants. Make sure to follow Dining Out For Life- Birmingham's Facebook event page and Instagram page for the latest information about the event! Do you have your mother’s dimples? Or your father’s hairline? 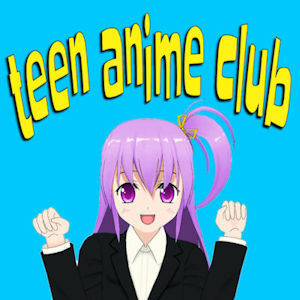 What makes us, us? And how much of it actually sets us apart from every other living thing on Earth? 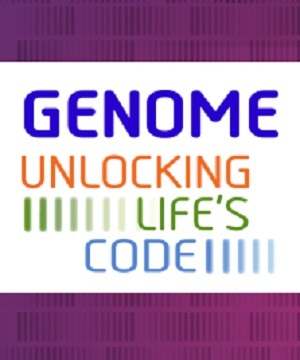 Genome: Unlocking Life’s Code begins to unravel the mystery behind the complete set of instructions needed for every living thing on Earth to grow and function: the genome. Discover how your genome could be the key to maximizing your future quality of life as genomic science helps open the way to more personalized healthcare. See yourself in a new way: as an individual, as a member of a family, and as part of the diversity of life on Earth. 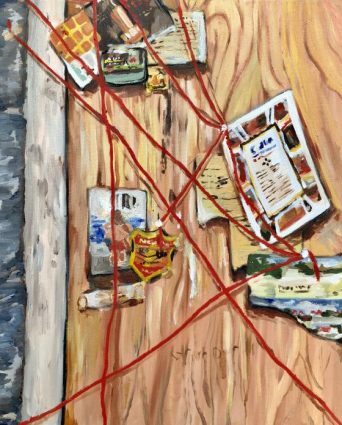 On February 28th, the AVEDA Institute Birmingham will present a juried art show featuring artists from colleges around the Birmingham region and the Aveda Institute. 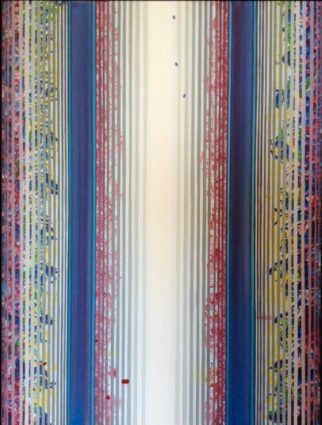 It will be juried by Hallie Ringle, Hugh Kaul Curator of Contemporary Art from the Birmingham Museum of Art. The “Best in Show” will receive a $500 dollar grand prize awarded by the Aveda Institute. All artworks will be sold for $100 each with all proceeds benefiting the Cahaba River Society. Last year alone, the Aveda Institute raised $17,500 for the Cahaba River Society. 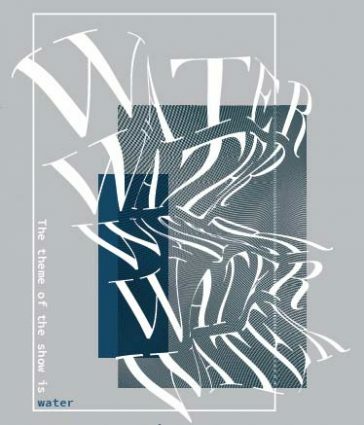 The Cahaba River is the main source of clean drinking water for the greater Birmingham metro area, which serves about one-fifth of Alabama’s population. Adam Stoves was born in Birmingham, Alabama. 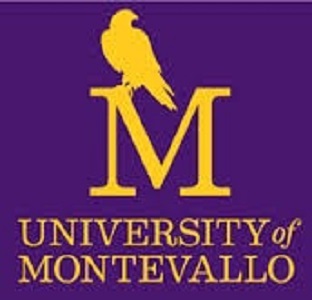 He received his BFA from the University of Alabama, Birmingham and his MFA from the University of Nevada, Las Vegas. 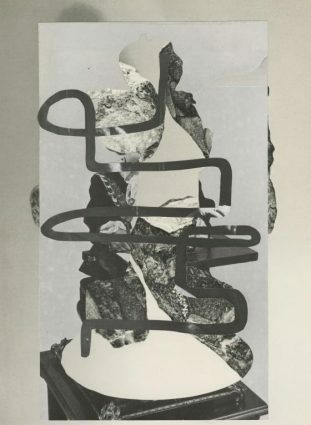 His work has been exhibited nationally and internationally and is in private collections both domestic and abroad. After ping-ponging from coast to coast, he and his delightful little family have landed in Birmingham. These exhibitions present the scope of the students’ creative research at the conclusion of their final semester. Keep Looking Beautiful will showcase paintings by Erin LeAnn Mitchell. 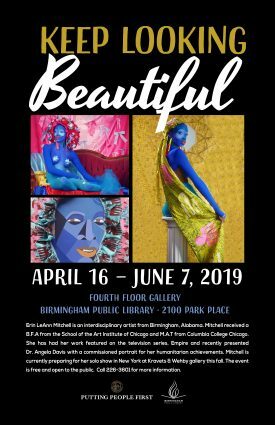 A self-described interdisciplinary artist, Mitchell's work draws from Western art history, pop art, and visual culture to examine ideas around femininity, beauty, and race. Mitchell received a bachelor's in fine art from the School of the Art Institute of Chicago in 2011 and a master's in art from Columbia College in Chicago in 2016. Mitchell has had her work featured on the television series Empire and was selected to do a commissioned portrait of Dr. Angela Davis highlighting her humanitarian achievements. Mitchell presented the portrait to Dr. Davis during an event held in her honor at the Boutwell Auditorium on February 16, 2019. Ethel Waters was at the peak of her singing career when artist Luigi Lucioni painted her portrait in 1939. His striking portrait of the star was met with critical acclaim, winning first prize at the 1939 Carnegie International Exposition. Waters also appreciated the portrait on a personal level and purchased it from the artist. In this small exhibition, Waters’ portrait is presented with five photographs from the permanent collection of the Birmingham Museum of Art. Together these works offer a glimpse of the range of representations of African American musicians and performance spaces created from the 1930s to the 1950s. The Birmingham Museum of Art is grateful to the Huntsville Museum of Art and its executive director Christopher J. Madkour for making this important loan possible. 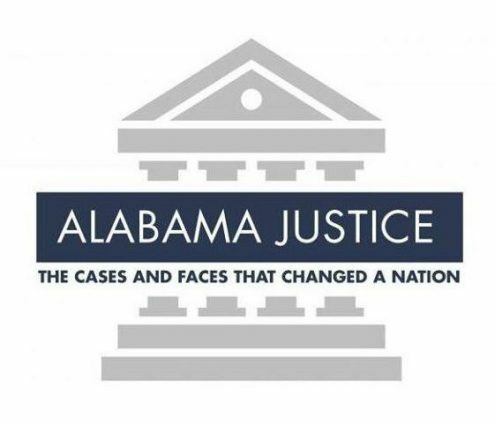 Developed in part for Alabama’s bicentennial celebration, Alabama Justice: The Cases and Faces That Changed A Nation, is an interactive, traveling exhibit that covers issues including civil rights, equal protection, city zoning and prayer in public schools. This exhibit tells the stories of eight landmark Alabama-based cases - Wallace v Jaffree (1985), NAACP v Alabama (1958), New York Times v Sullivan (1964), Scottsboro Trials, Gomillion v Lightfoot (1960), Frontiero v Richardson (1973) Reynolds v Sims (1964) and Katzenbach v. McClung (1964). Created by Dr. Steven P. Brown of Auburn University along with Backstory Educational Media, the exhibit presents each case by issue, the arguments and the Supreme Court’s ruling. The digital interactive components will enable viewers to scroll through the historical background and legal precedents for each case as well as hear actual oral arguments. Additional panels include information about the Constitution and Bill of Rights as well as profiles of Alabama’s three Supreme Court justices – John McKinley, John Archibald Campbell and Hugo Black. The program will empower those to select products that support a lifestyle of healthy and conscious living. From vegan and ingredient-focused formulas to organic and botanically-based naturals, choose the products that mean the most to you without sacrificing results. A new offering from Birmingham Children's Theatre, join us for an interactive story adventure! Together we'll journey through the pages of some of your favorite children's books with physical, musical and creative stimulation for your very youngest theatre makers. 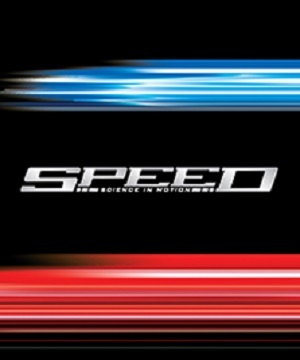 For ages 6 weeks - 3 years. Tiny Tyke Tales will feature a 30 minute guided interactive adventure followed by 30 minutes of open exploration and play. SERIES 3: ADVENTURE TALES! It's springtime! The birds chirp, the flowers bloom and adventure awaits! 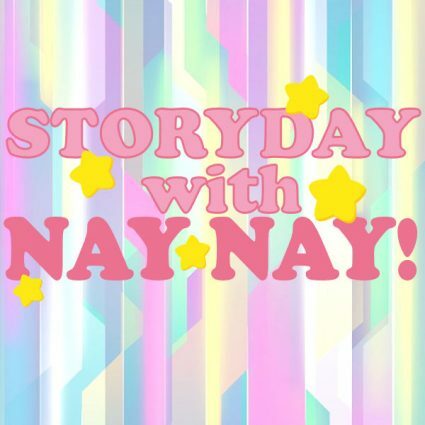 Let's lace up our shoes, grab our backpacks and journey into the farthest places of our imaginations - each week will feature a different children's story of tall tales and exciting escapades! 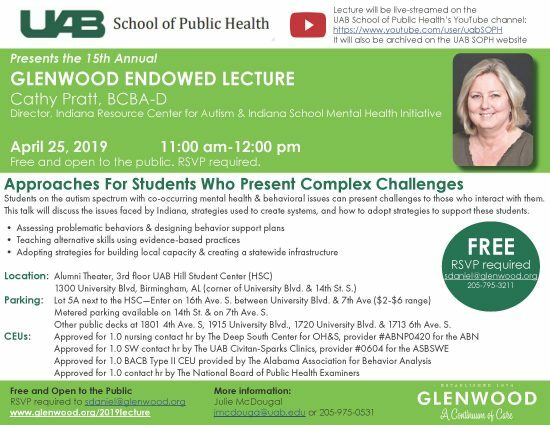 This lecture, taking place in the UAB Hill Student Center Alumni Theater, will focus on students on the autism spectrum with co-occurring mental health & behavioral issues...the issues faced by Indiana, strategies used to create systems & how to adopt strategies to support these students. 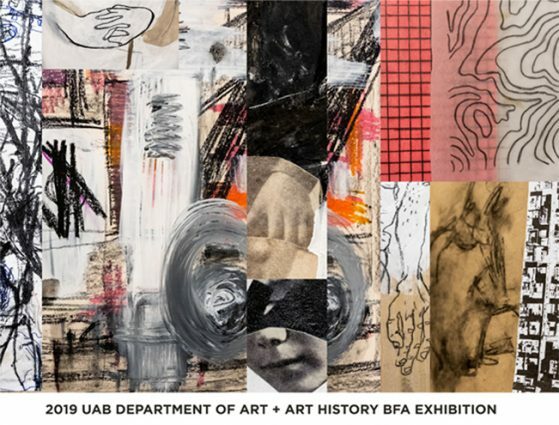 The lecture will be live-streamed & archived on the UAB SOPH YouTube channel. Free Public Health, Social Work, Nursing & BACB continuing education is offered. RSVP to sdaniel@glenwood.org. 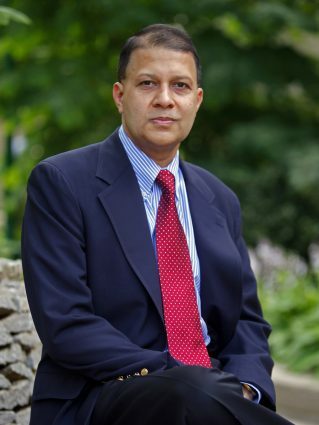 Birmingham-Southern College will host Dr. Jamsheed Choksy, an expert on the religious, historical, and political traditions of Central Eurasia, for two days in April as part of the 2018-19 Phi Beta Kappa Visiting Scholar Program. His talk, “State and Faith in Iran: Recent History as a Key to Understanding the Present,” will be held on Thursday, April 25 during Common Hour (11 a.m.) in the Norton Campus Center Theatre. He will discuss how Iran’s geography, natural resources, international relations, and domestic changes combined with foreign influences and interventions to produce a political system in which the executive, legislative, and judicial branches of government—not dissimilar to those of the U.S.—become subordinate to a theocratic establishment. Choksy will stay on campus through April 26, engaging with students and faculty in the college’s Harrison Honors Program and spending time in class with students in BSC’s humanities and social sciences programs. A leading academic authority on the Arab conquest of Iran and Iraq, the Persian Gulf and Central Asia, and the spread of Islam, his writings and lectures explore why human existence is viewed as a struggle between good and evil and how beliefs and practices shape people’s lives and actions. Choksy’s research broadly covers the development of societies, especially sectarian communities, in Central Asia, the Near East, and South Asia, studied through interdisciplinary approaches involving history, religious studies, and politics, among others. He is a member of the National Council on the Humanities and has held fellowships from the Institute for Advanced Study, National Endowment for the Humanities, and Guggenheim Foundation. His many publications include Conflict and Cooperation: Zoroastrian Subalterns and Muslim Elites in Medieval Iranian Society, and his analyses have appeared on NPR, Huffington Post, and ABC News. He has conducted fieldwork in Iran, Pakistan, India, and Sri Lanka, and several other countries. Since 1956, the Phi Beta Kappa Visiting Scholar Program has offered undergraduates the opportunity to spend time with some of America’s most distinguished scholars. The program contributes to intellectual life on campus by making possible an exchange of ideas between the visiting scholars and the resident faculty and students.